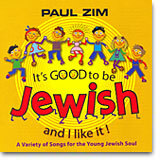 It's Good to be Jewish - and I like It! 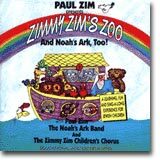 Children sing along with Paul Zim in this recording which will foster feelings of Jewish pride in your child. It's Good to be Jewish and I Like It!